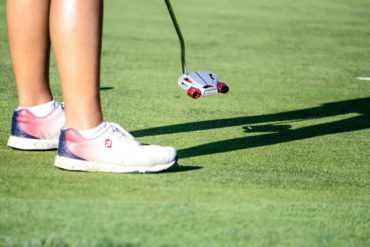 Cutten Fields is prepared to host the world’s premier female amateur golfers from July 25-28 for the 104th playing of the Canadian Women’s Amateur Championship. 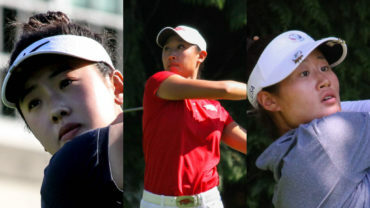 Five of the top-15 players on the World Amateur Golf Rankings will be competing against each other as Cutten Fields hosts the Women’s Amateur Championship for the first time. World No. 4 Jennifer Kupcho headlines the group, along with Andrea Lee (No. 5), Lilia Kha-Tu Vu (No. 7), Mariel Galdiano (No. 9) and Hannah O’Sullivan (No. 12). Established in 1931 by Arthur Cutten, Cutten Fields was designed by the famed Canadian architect Stanley Thompson with the vision that it would be accessible to all the residents of Guelph, Ont. 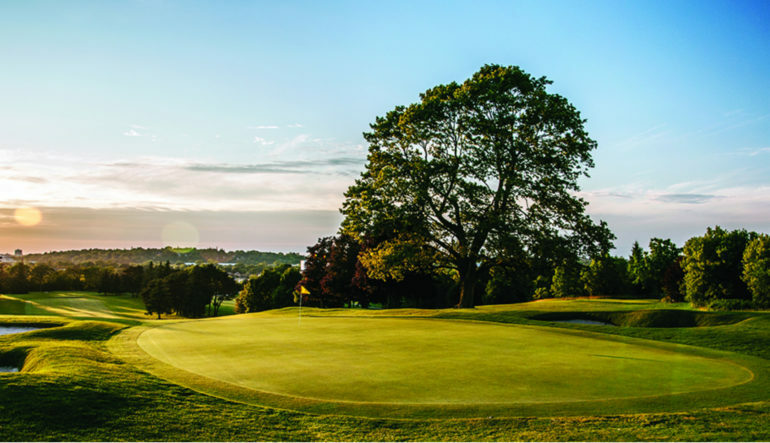 Under the classic Thompson design, Cutten Fields features a rolling topography and beautiful layout to challenge even the most talented golfers. Canadian LPGA stars Brooke Henderson and Augusta James are two Canadians who have won the championship in the last four years. Now, a new generation of Canadian and international amateurs will look to continue their legacies by pursuing the Duchess of Connaught Trophy—the prize awarded to the winner of the event. All four members of Team Canada’s Amateur Squad will be in attendance: World No. 30 Maddie Szeryk (London, Ont. ), No. 138 Naomi Ko (Victoria, B.C. ), No. 129 Jaclyn Lee (Calgary), and No. 390 Grace St-Germain (Ottawa). Mary Parsons of Delta, B.C. will be joined by her fellow Team Canada Development Squad members Monet Chun (Richmond Hill, Ont. ), Chloe Currie (Mississauga, Ont.) and Hannah Lee (Surrey, B.C.). Returning from last year’s top-5 are Andrea Lee of Hermosa Beach, Calif. (T2), Allisen Corpuz of Honolulu, Hawaii (T2), and Maria Fassi of Pachuca, Mexico (5). Also included in the field is world No. 67 Yuko Saso, winner of the 2016 World Junior Girls Championship at Mississaugua Golf Club. 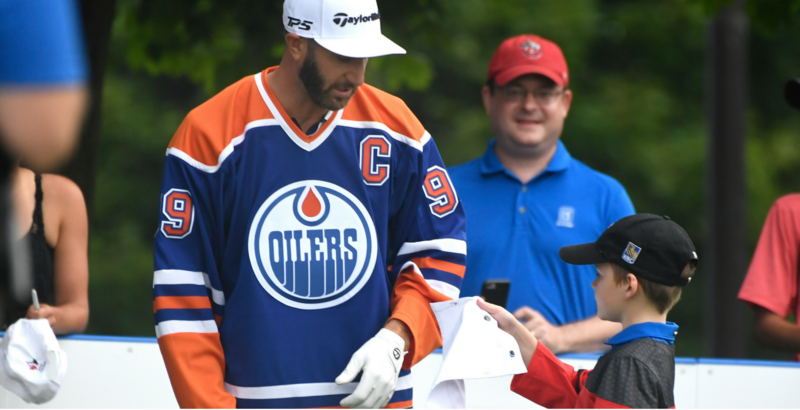 A practice round will be conducted on July 24 prior to the championship’s opening round. Following the first two rounds of play, the field will be reduced to the low 70 players and ties. A tie for the championship will be decided by a hole-by-hole playoff immediately following the conclusion of play. An inter-provincial team championship will take place in conjunction with the first two rounds of play. Quebec’s Josée Doyon, Valérie Tanguay and Katherine Gravel-Coursol claimed the team title in 2016. In addition to the 2017 Canadian Women’s Amateur title, the individual champion and low Canadian will earn exemptions into the 2017 U.S. Women’s Amateur Championship and the CP Women’s Open at Ottawa Hunt & Golf Club in Ottawa from Aug. 21-27. For more Information on the 2017 Canadian Women’s Amateur Championship including the full field, starting times and live scoring, click here.